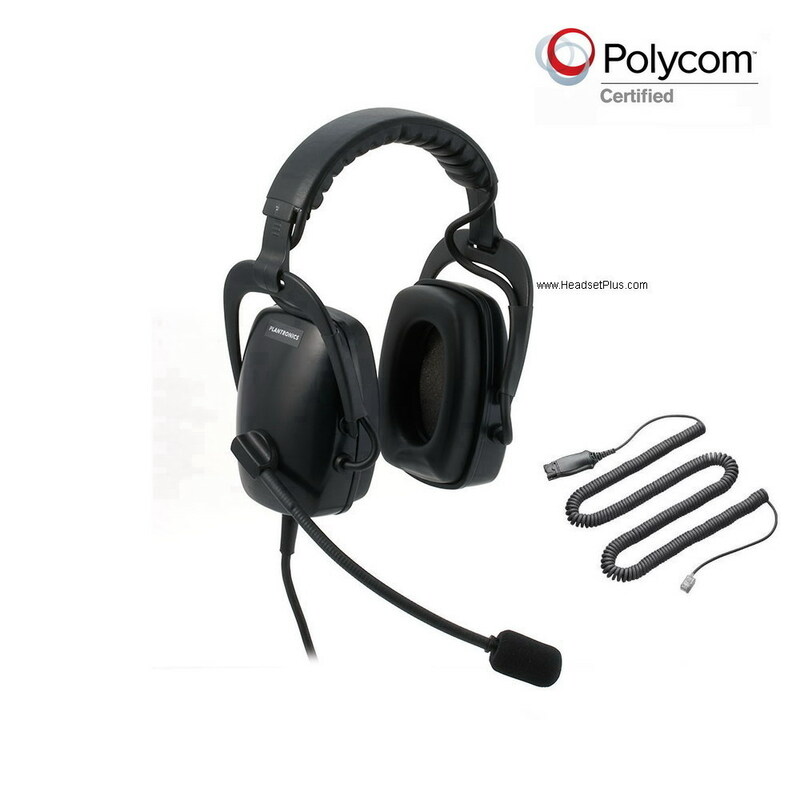 For your Polycom IP Phone, this Plantronics SHR2083-01-POLY headset make just for the Polycom IP phone models. 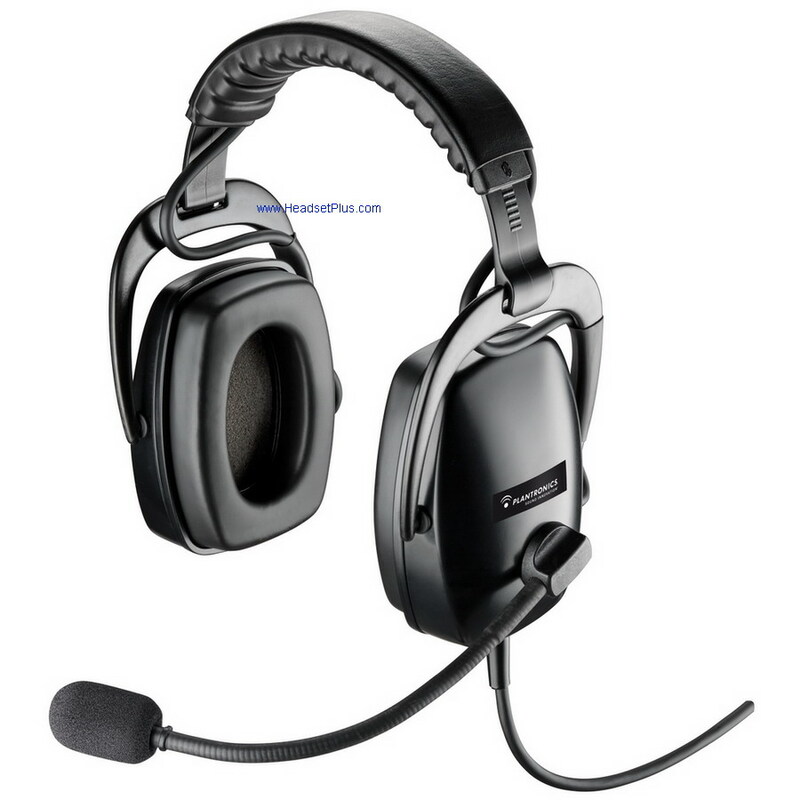 SHR2083-01-POLY is tough enough and have enough noise reduction for the NY Stock exchange trading floor and used by the navy on US aircraft carriers, this circumnaural headset delivers clear communication in high noise environments. 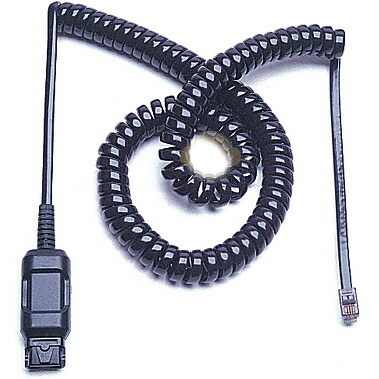 Includes a Polycom certified RJ-9 bottom cable - connects directly to the "headset" jack of your Polycom phone. No additional cable needed. Ideal for large noisy call centers, factories, airports or any environment with loud background noise. *Important Note: Due to the manufactures return policy, this is a special order item. It's not returnable. All sales final. If defective, Plantronics will replace it for you.